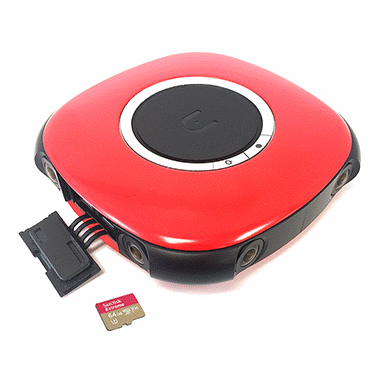 Powerful mobile app provides remote camera control over Wi-Fi, live preview, editing and instant sharing to social media, live broadcast to your social profiles. 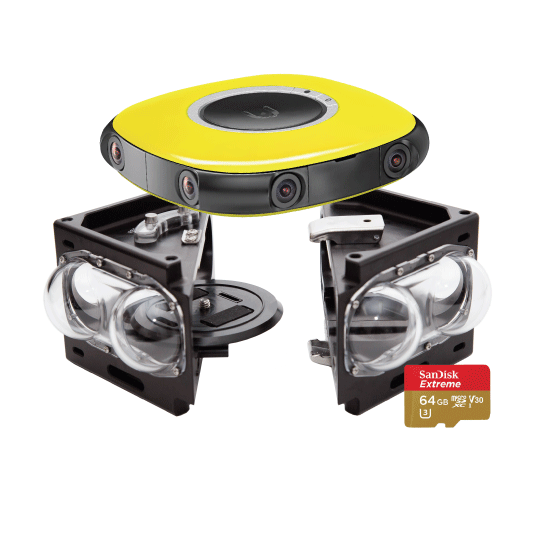 The Vuze XR app features stabilization control, artistic filters, stickers, text editing, viewpoint adjustments, Little Planet like effects and more. 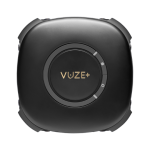 Control and preview your Vuze or Vuze+ Camera with Vuze Camera App. 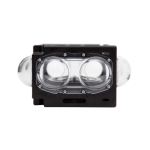 Create amazing VR experiences with our automated VR production. 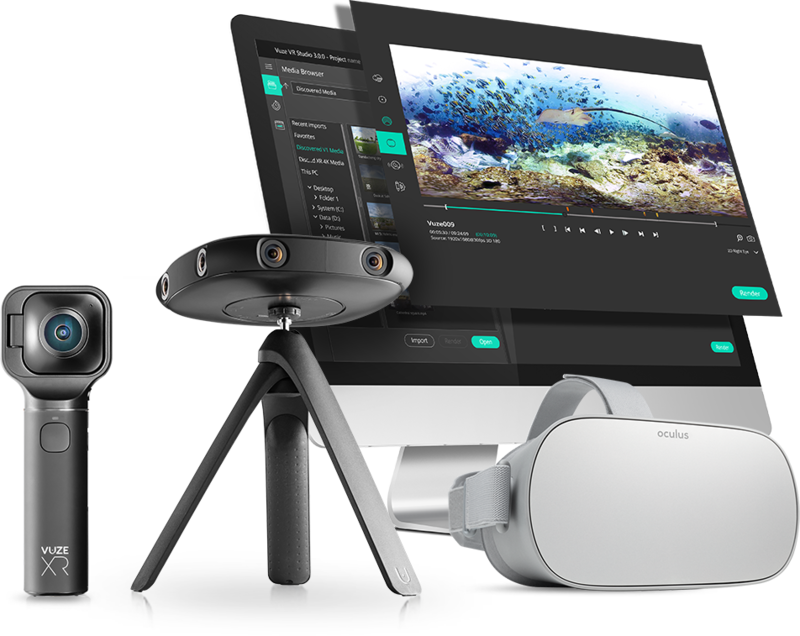 Instantly capture and import your footage into Vuze VR Studio and create your own VR video to view or share on any platform. 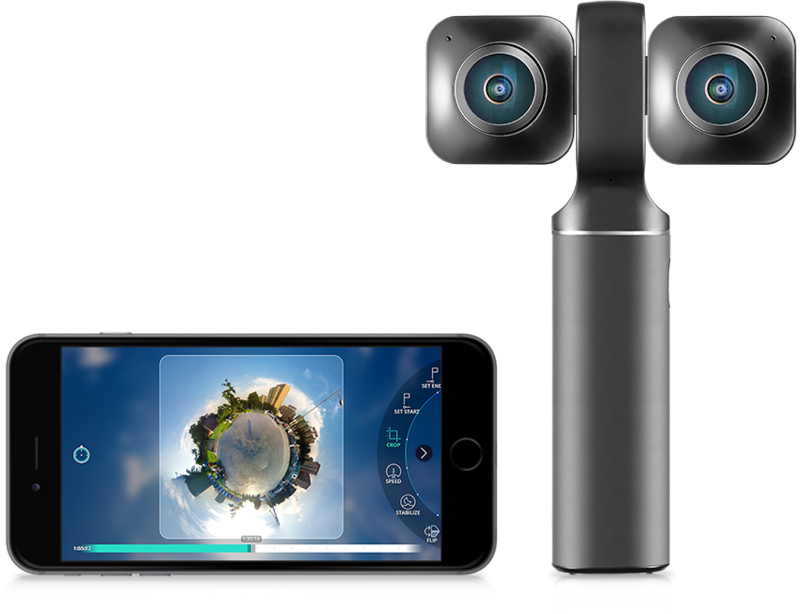 With Vuze+ cameras you can live broadcast to your audience. 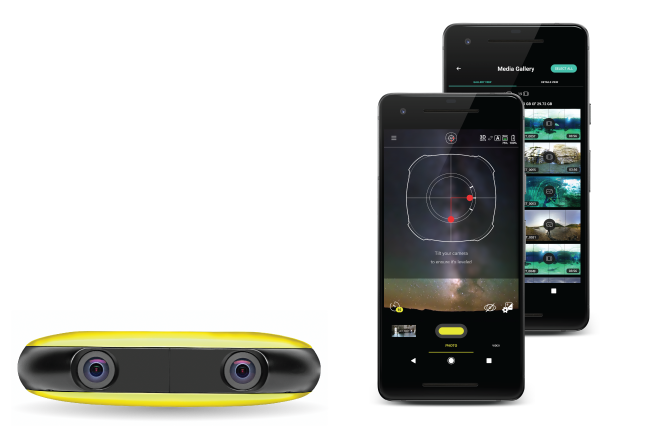 Media can be edited in real time and shared to Facebook, YouTube or a VR player using an RTMP stream. 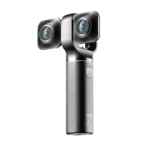 Currently available for Windows OS only and for Vuze+ cameras. Windows Minimal: Windows 8.1, 4GB RAM, Integrated or discrete GPU with 3GB RAM, DirectX 11, OpenCL 1.2, and the most recent drivers. Recommended: Windows 10, 8 GB RAM or higher, Fast discrete GPU (NVIDIA,AMD) with 3GB RAM, DirectX 11, OpenCL 1.2, and the most recent drivers. NOTE: LIVE broadcasting is not supported by Mac OS. 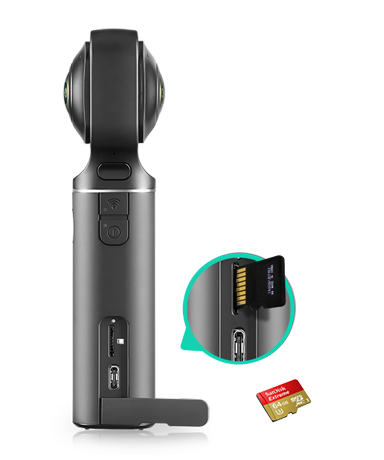 To make sure your Vuze XR camera has the latest features, you will need to update it by downloading and installing the latest camera software. 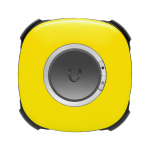 To make sure your Vuze camera has the latest features, you will need to update it by downloading and installing the latest camera software. In order to update your camera software please read how to upgrade firmware instructions.